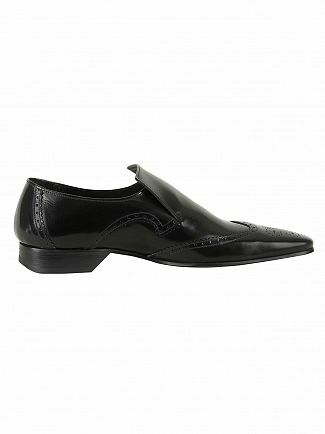 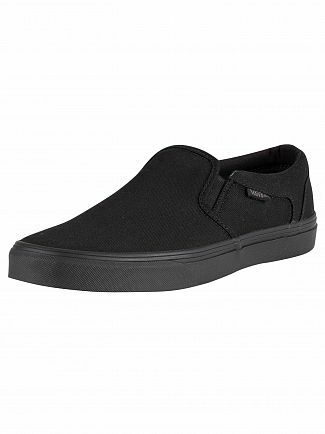 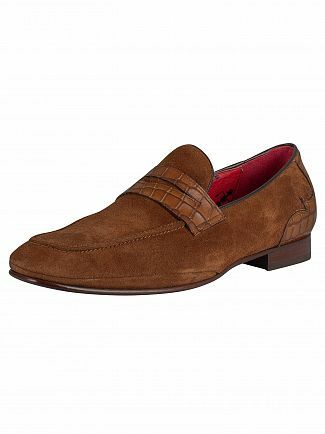 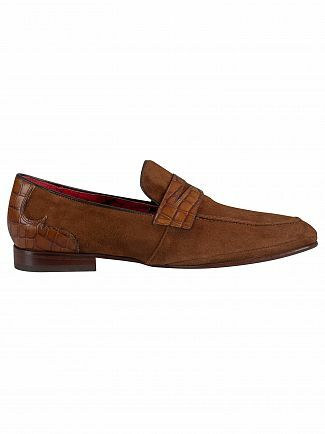 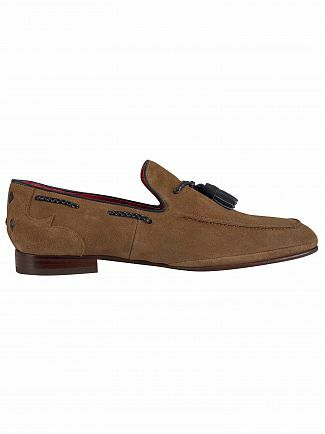 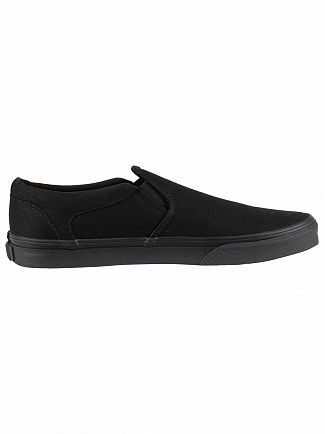 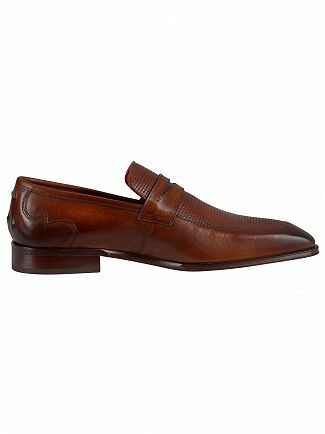 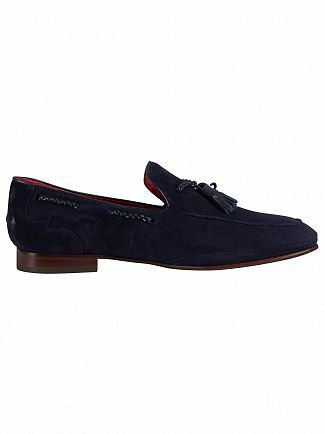 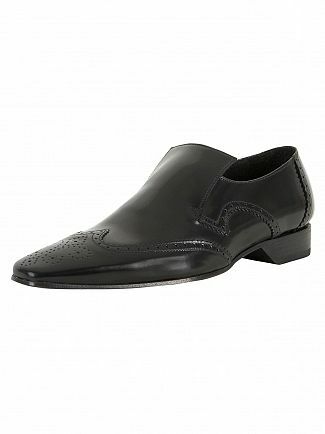 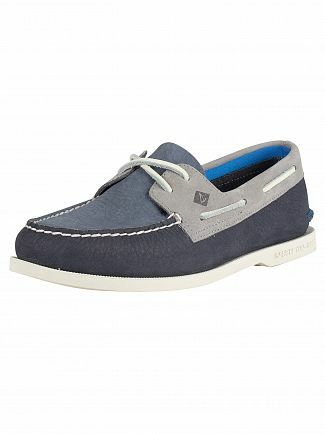 Get your weekend look right with Standout's carefully picked range of designer casual men's shoes. 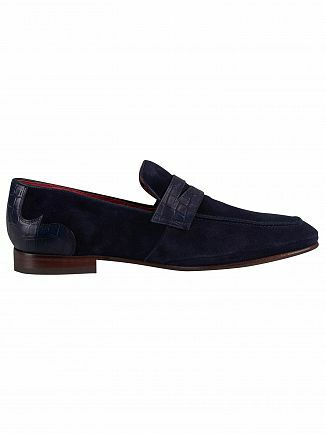 There's something here for everyone and suiting whatever outfit you have in mind. Opt in for a pair of chukka boots that bring versatility to your wardrobe, pair with jeans or trousers and a shirt and you're ready to go! 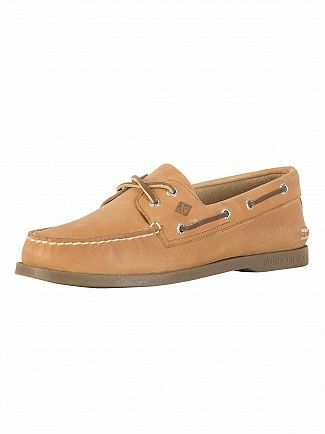 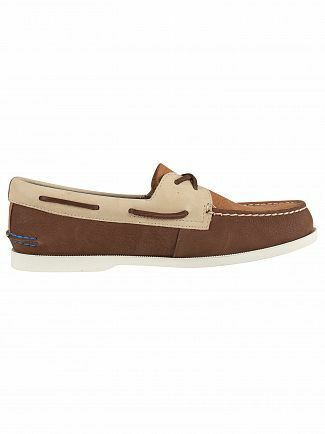 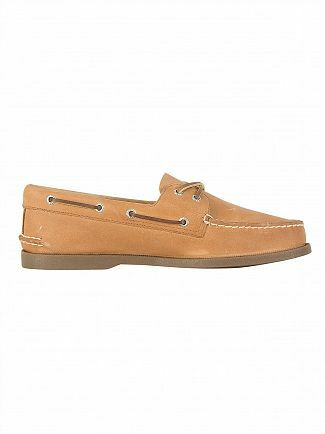 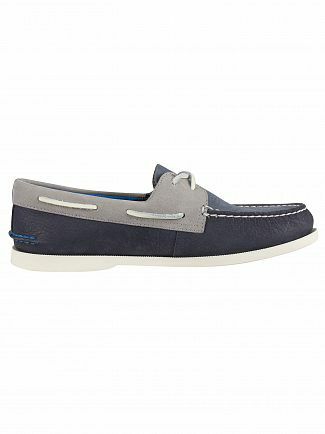 Also, check out our men's boat shoes, another closet essential that never ages and can be paired with a variety of summer outfits.